Key decision makers, including CFOs, heads of finance, chief accountants and lawyers, gathered at the Downtown Rotana in Manama yesterday to discuss how they and their businesses should react to VAT, described by one seasoned observer as the single most significant change to have impacted Bahraini businesses in living memory. Mubeen Khadir, who heads Keypoint’s tax practice, said that, while Bahrain’s largest businesses are now largely registered for VAT, it was clear that the government, businesses and advisers were all going to have to work together if implementation was to be a success. Presenters including Khadir and Chris Park, Raman Ohri and Tariq Haq, managers with Keypoint, discussed VAT fundamentals. 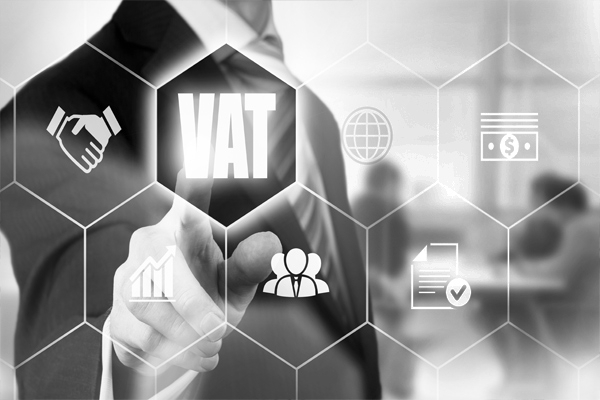 At the seminar, Keypoint announced that its next seminar, aimed at larger businesses which had already registered for VAT, would be held towards the end of March, with submitting the first VAT return a key talking point.